On July 4, 1776 the United States declared itself a free and independent country. Two weeks later the Continental Congress began work on the Articles of Confederation to create a government for the new nation. By 1789 that government was found to be ineffective and a new convention met to amend the Articles. The delegates quickly realized that changing the Articles wasn't enough. A new type of government had to be created. The result was the Constitution of the United States. 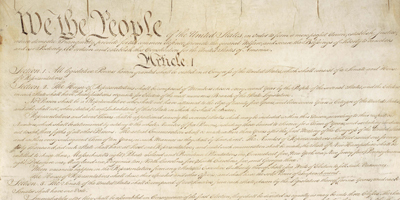 The first congress added a Bill of Rights in 1791. Over the next 210 years there have been 17 more amendments. 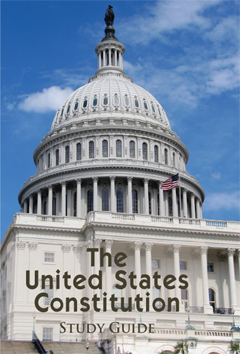 This book will help you to read, study and understand the founding documents of our nation and the rights and responsibilities of our government and citizens.